Hotels.com is another leading provider of hotel rooms, on a par with booking.com and with an equally impressive inventory. A comprehensive selection or Hotels at competitive prices, but don't ever assume that one site will always have a better deal than the other ... check them both and then see what Trip Advisor has to say. Hotels.com is another leading provider of hotel accommodation worldwide, offering reservation services through its own network of localised websites. There are over 140,000 hotels available in more than 16,000 destinations. 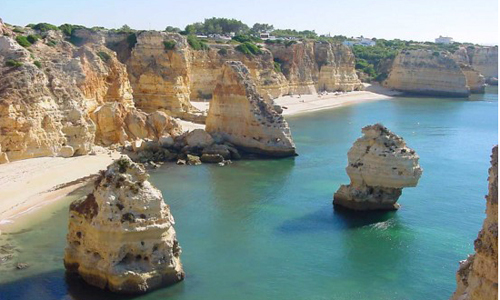 We are proud to be part of the hotels.com network and all you have to do is click on the Banner to the left to access their Algarve inventory.